Welcome back to EarningDiary. There are thousands of ways to make money online. Some of them are so easy that a kids can also make money with this type of program. One of them is paidtoclick.in. This is a PTC(paid to click) site where can make money without any special skills. Yes it is true here you can make money just by clicking on the ads available in the site. But the main mantra to make more money with a PTC site is that you must have a good number of referrals. There are so many PTC sites.Why paidtoclick.in? 3.Lifetime bonuses according to personal earnings. How to make money with paidtoclick.in? signup to other sites.You will get paid for everything you do online.several types of contests are also there where you can win cash daily. You must have a paypal or alertpay to get paid.Payment procedure is instant. 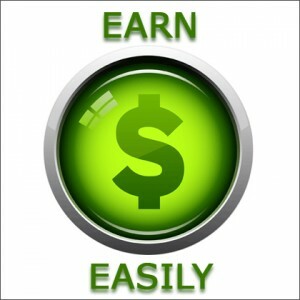 So join paidtoclick.in and start earning. Do not forget to share your earning details with us in this post. Thanks for reading.